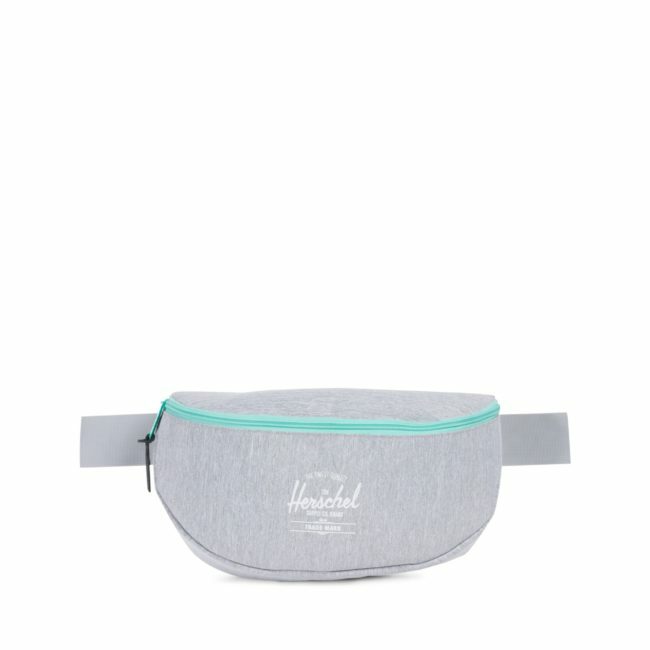 A classic fit for a lady. 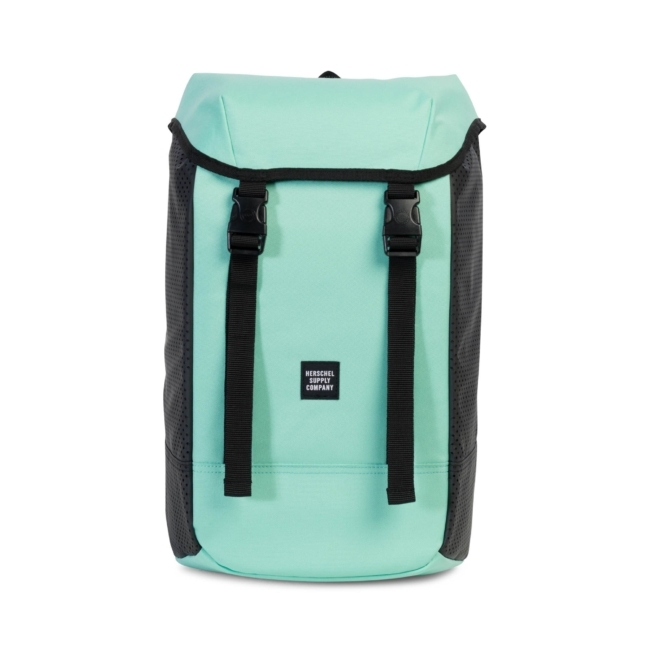 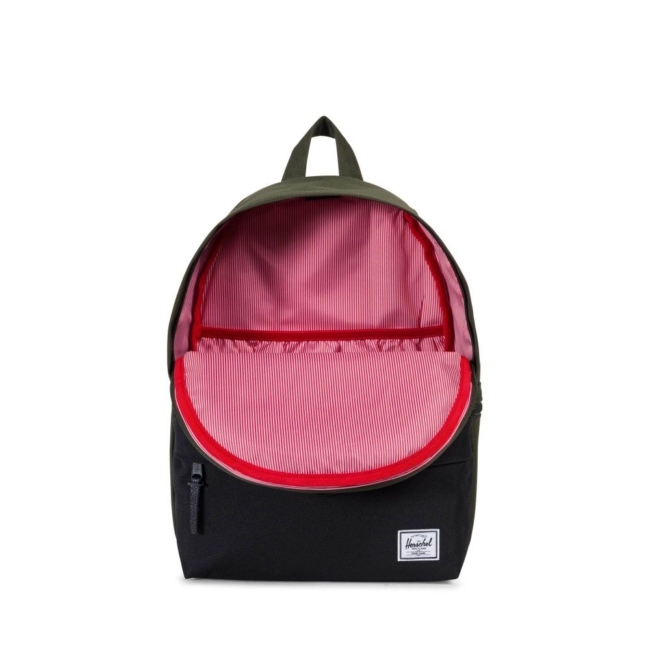 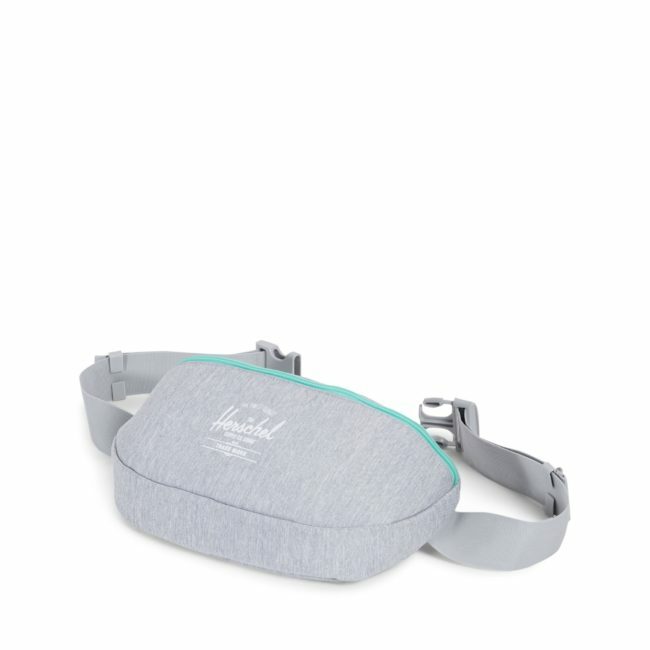 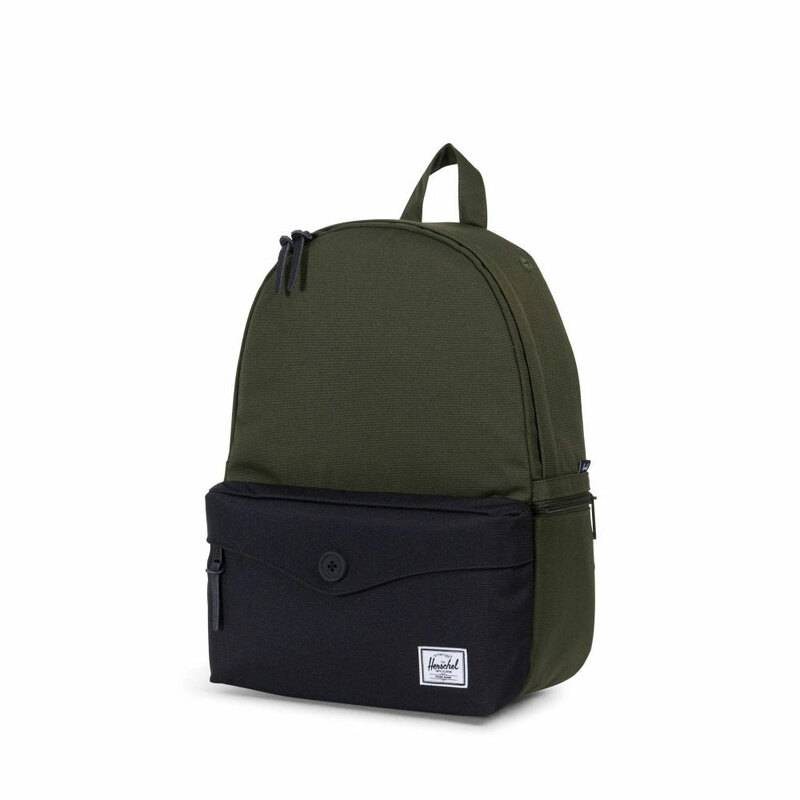 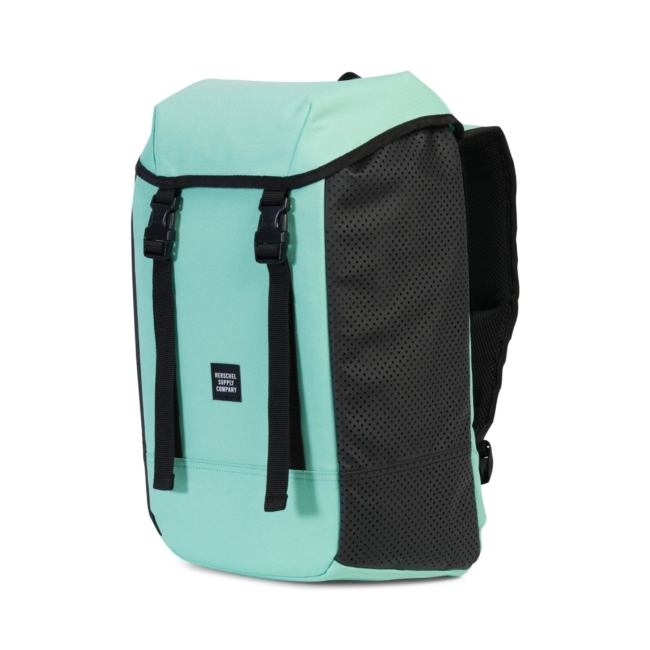 The Herschel Supply Women’s Sydney Mid Volume Backpack puts a feminine twist on a classic look. 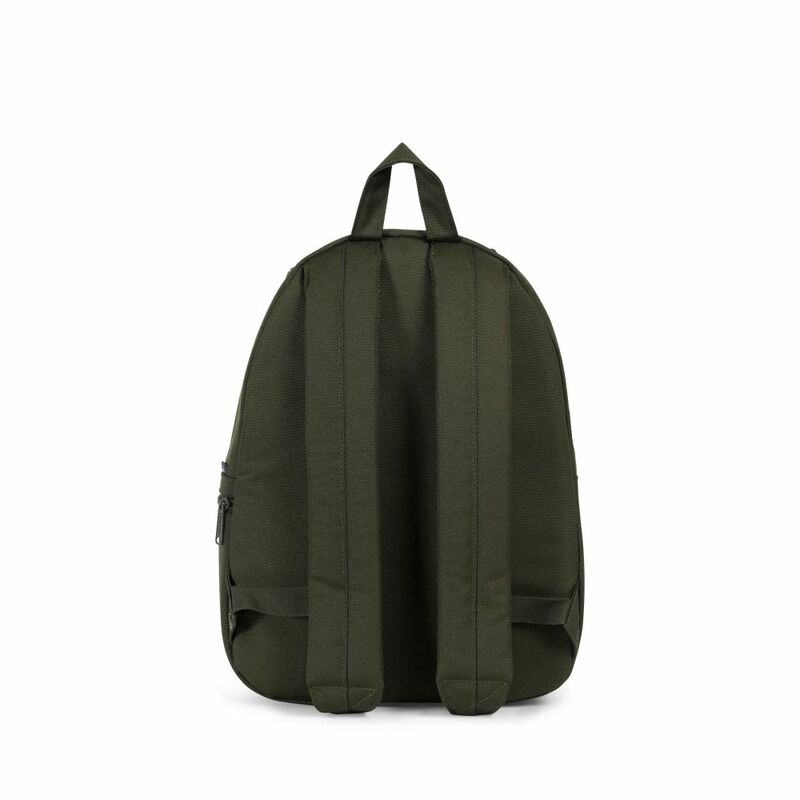 It has a slim silhouette and a unique button detail for timeless style you can take from school to the office. 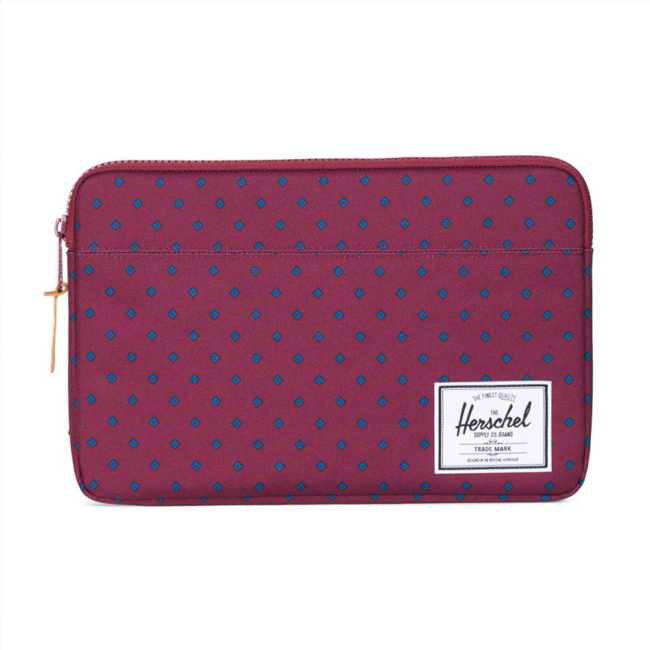 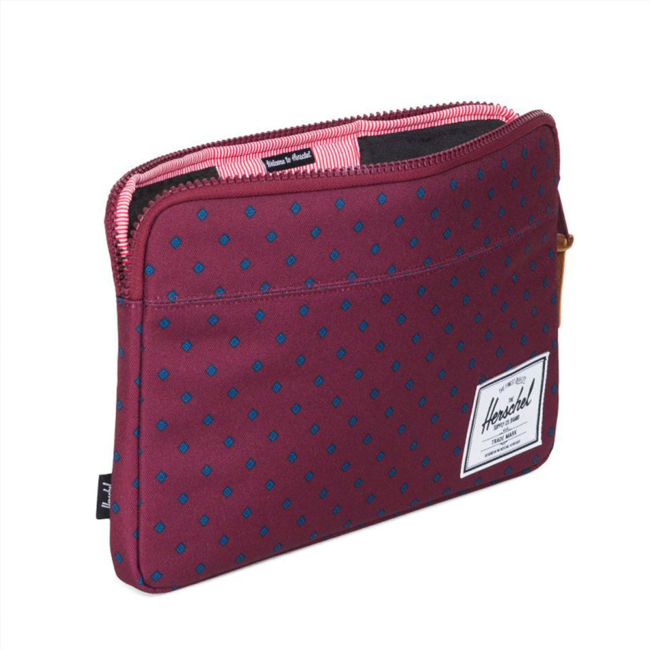 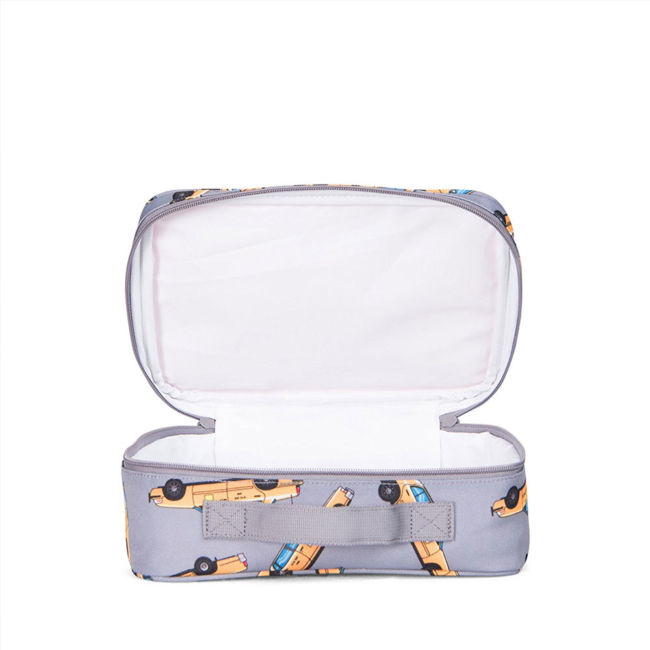 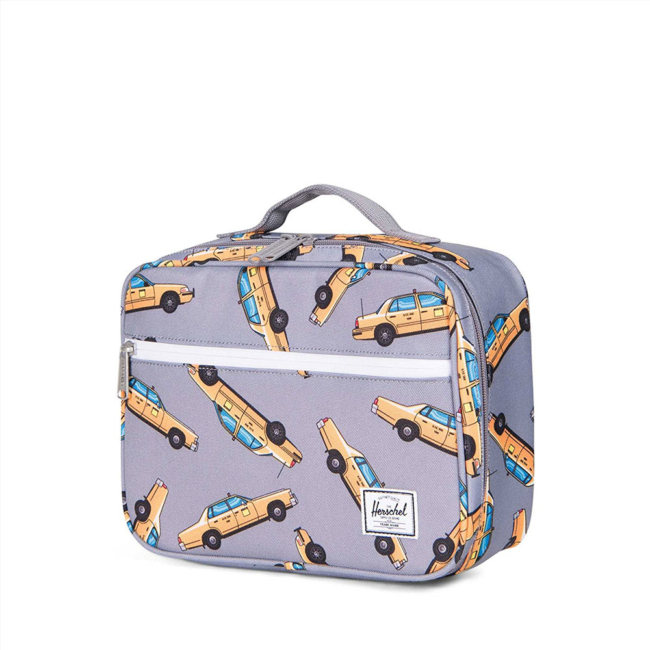 An internal laptop sleeve holds your computer or tablet when you’re on the go, and the button on the front pocket adds a cute touch.